At the Geek Church, we’re no strangers to Catalyst products, and we have even reviewed these same cases for other phones. 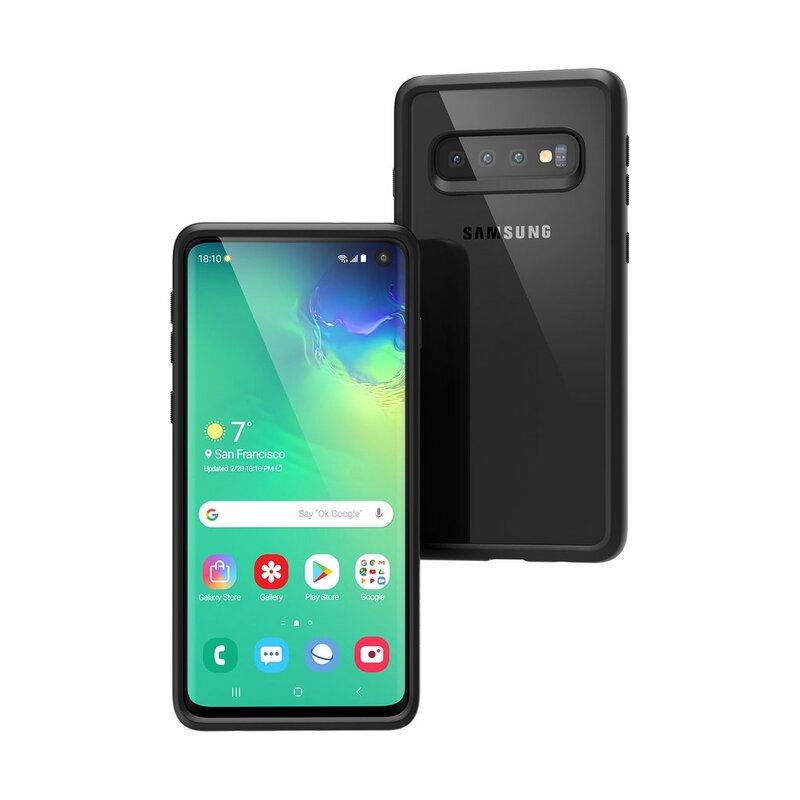 The cases we are reviewing today are the Catalyst Impact Protection Cases for Galaxy S10 and S10+. The cases for these phones are similar in all features except that they fit their respective phones, of course. They both have the slim case great for wireless charging. The sides have the non-slip rubber for easy gripping. The impact truss system provides protection up to 9.9 ft with the 810G Military Standard protection. The cutouts make for easy access, but still protect from dust and debris. The current color for these cases are just the black with clear backing, or you can go totally clear. A lanyard attachment is also provided, should you wish to secure your phone that way. 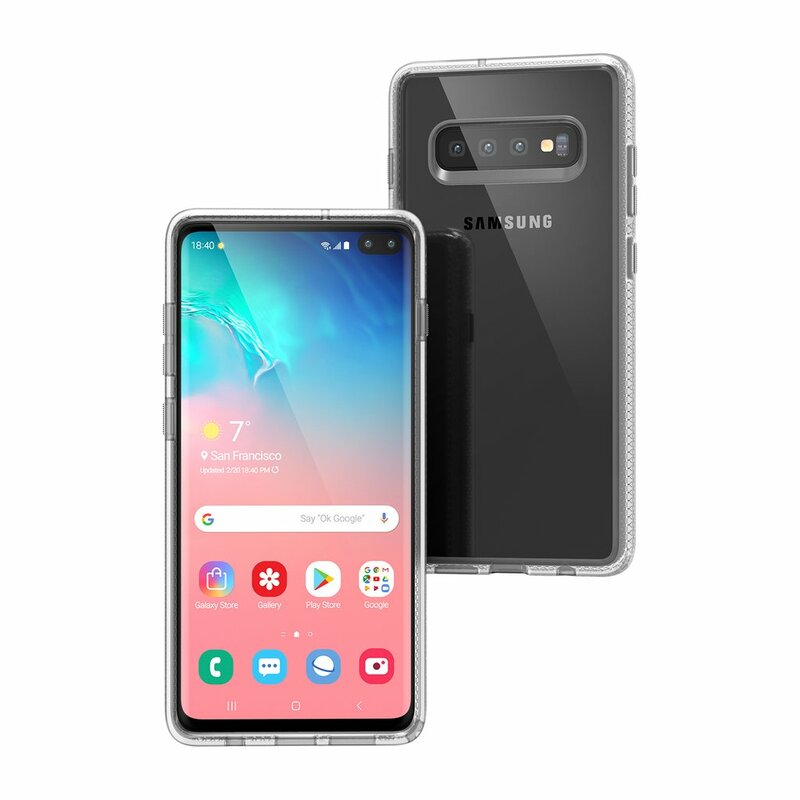 These cases can be purchased for the S10 and the S10+ can be purchased for $39.99 on the Catalyst site. We’ll also include the links to buying these through our Amazon Affiliate link, so you can support the GeekChurch if you wish to buy them. These cases were provided to us by Catalyst for review purposes, but no other compensation has been given for our fair and unbiased analysis.